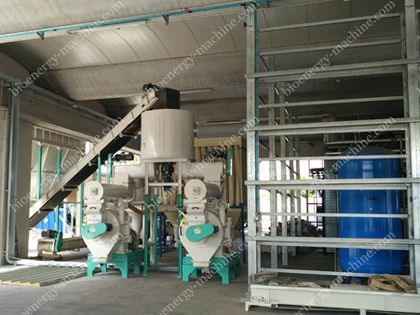 ABC Machinery is a professional manufacturer of biomass pellet mill, complete pellet plant (0.25-30tph), biomass briquette machine and also biomass briquette plant. 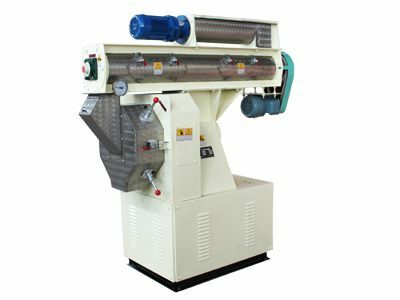 It is composed by GEMCO and KMEC, while GEMCO has been devoted to biomass densification machinery for more than 10 years. 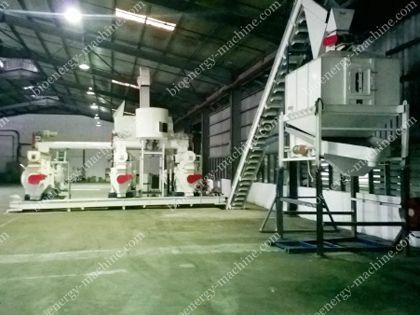 Till now, ABC Machinery has exported to over 65 countries and regions all over the world, which include Russia, USA, Australia, Malaysia, Chile, Portugal, etc. 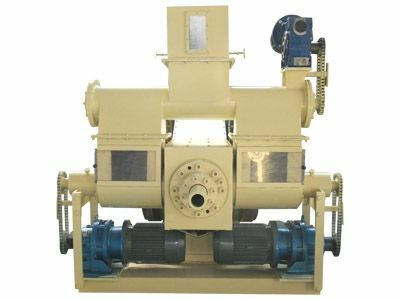 and been able to make turnkey project design for customers, do overall onsite commissioning and offer aftersales service. 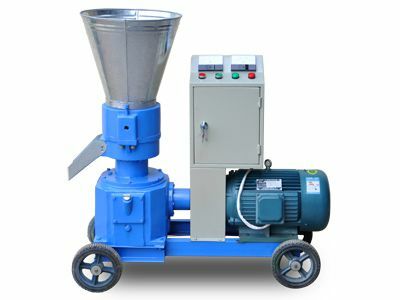 Flat die pellet mill and ring die pellet mill give value to your waste biomass! 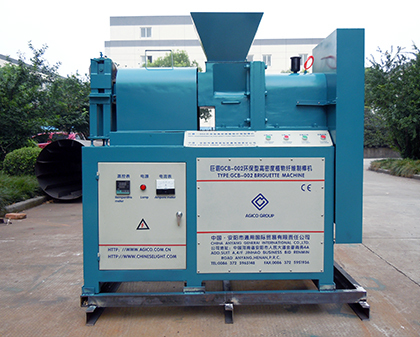 Both small and large capacity (0.25-30tph) to meet personal and industrial use! 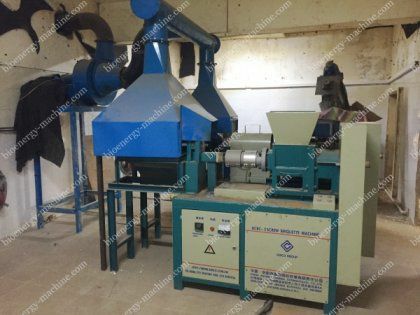 Your another choice for making use of waste wood or sawdust and make profit! 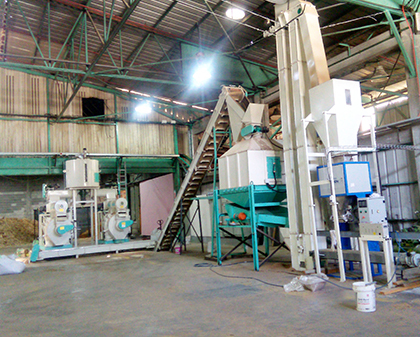 Complete briquette plant can produce biomass or charcoal briquettes for sale! 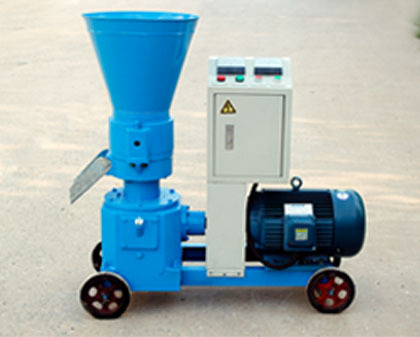 Biomass pellet mill and briquette machine are our hot sale products. 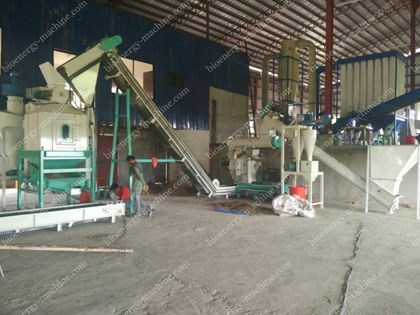 They can process waste raw materials like wood, sawdust, palm fiber, coconut shell, agricultural waste, livestock manure, etc. 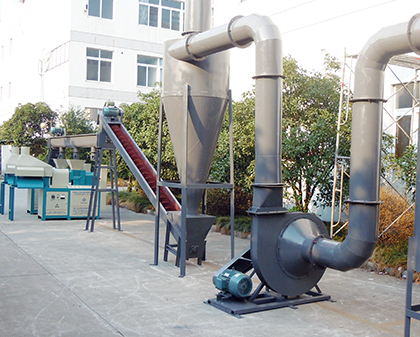 into densified bioenergy pellets and briquettes for use, and for sale. 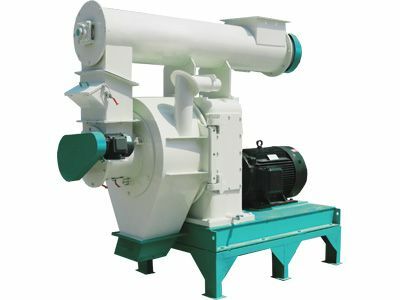 Why Buying A Used Wood Pellet Mill For Sale Is Unreliable?